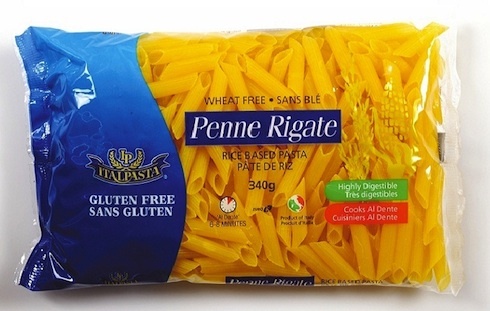 On Checkout 51’s list this week (Sept 26-Oct 2, 2013) is ItalPasta, 340g – 900g, any variety. Italpasta Total pasta has all the goodness of high fibre in a great tasting white pasta. Made with 100% Canadian durum wheat and fibre from inulin. It’s a high source of fibre, contains no sodium and is low in fat. You will get $0.50 cashback rebate at Checkout 51. Here’s a pic of what it looks like. I found a couple prices of it at a few stores. I couldn’t find any other Italpasta coupons to use.